Stop sweating in a hot, uncomfortable marching uniform and step into comfort in a custom marching band bowling shirt or a polo shirt. 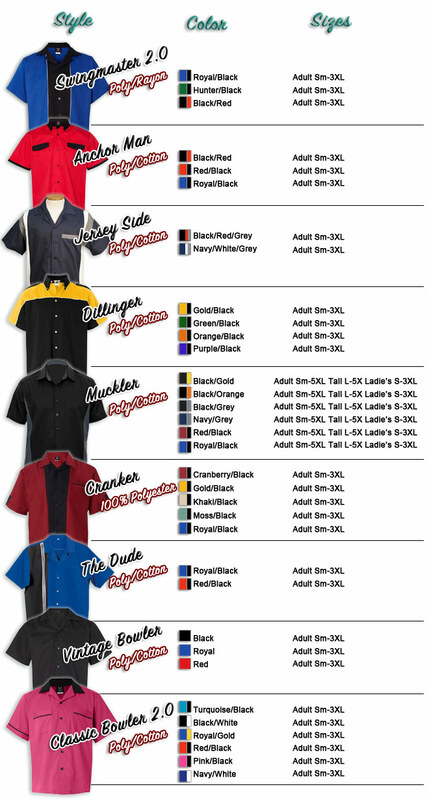 Not only are our marching band bowling shirts and polos more comfortable than traditional uniforms, they’re much easier on the wallet. 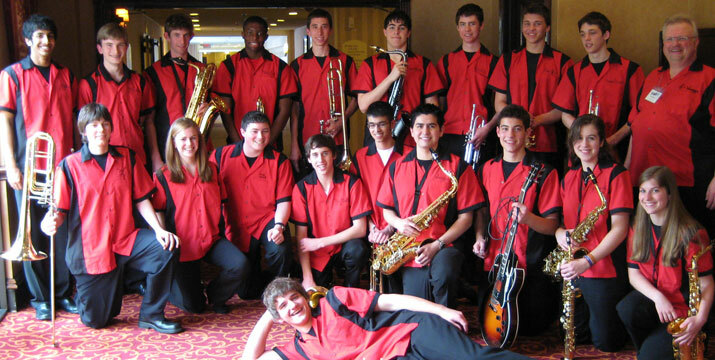 Half the price, more comfortable and easier to wash and wear: A marching band bowling or polo shirt is the right step. 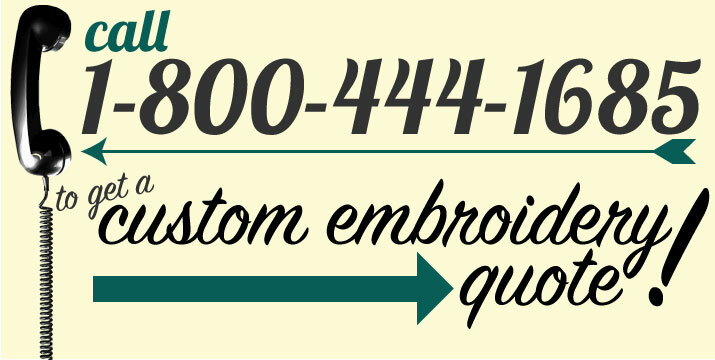 Our talented embroiderers and computer embroidery equipment can produce colorful, personalized and brilliant logos, designs or just a cool hand-stitched name. March on to select your custom marching shirt and get back into formation. 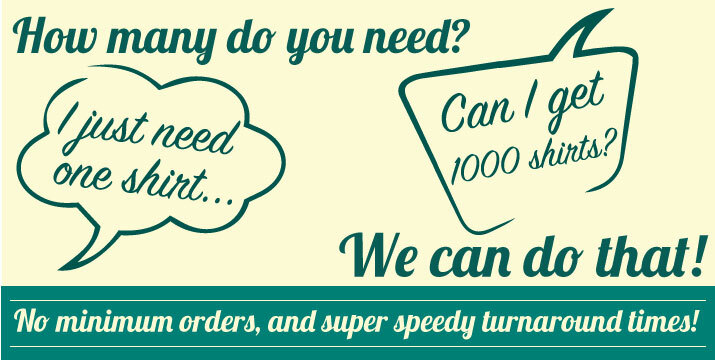 You may submit your own vector logo for screen printing or embroidery. 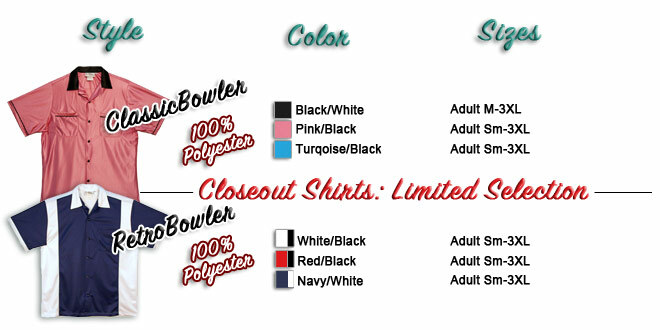 Please use the Custom Printed Bowling Shirt price chart below each shirt style to get an idea of your order total.